Walkers Invicta are one of the largest taxi and minibus companies in Thurrock. We are based in Stanford-Le-Hope and have been established for over 40 years. We operate a fast, friendly and reliable service 24 hours a day, 365 days a year. 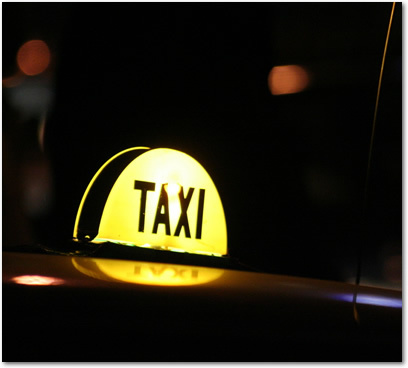 We have a superior fleet of taxis, ranging from cars, MPV's and minibuses up to 16 seats. All of which are kept immaculately clean and you will find our drivers to be well presented, courteous and helpful. Over the last six years we have endeavoured to invest time and money into our business. All of our cars are now fully computerised offering our customer's a 'call-back' service to let them know their taxi has arrived. Each journey has a fixed price, whether it takes 5minutes, 30minutes or an hour. At Walkers Invicta we offer a range of account facilities to suit any size and type of business. To help you manage your cash flow more effectively we will invoice you on a mutually agreed timescale. You will then have 30 days in which to settle your account. (small fee charged for this service).